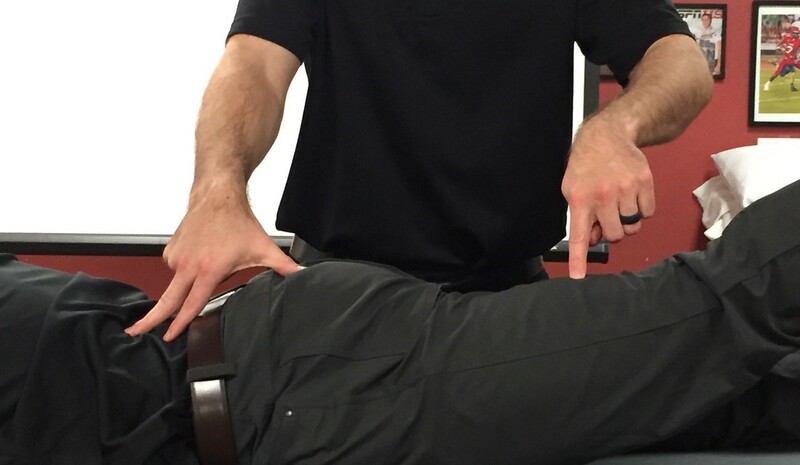 Purpose: To detect gluteus medius tendon tears or weakness in the hip abductors. 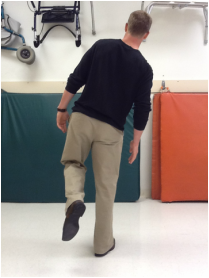 Performing the Test: Patient stands on one leg. There are two types of positive tests. A compensated trendelenburg occurs when the patient's trunk leans ipsilaterally to the side of the stance leg.An uncompensated trendelenburg occurs when the examiner observes contralateral pelvic drop. A normal test result is when the patient is able to maintain a level pelvis without either of these substitutions. It should be noted that a hip hike is not a true trendelenburg. The examiner should also watch for any deviations in the transverse plane, which could signify mobility impairments. 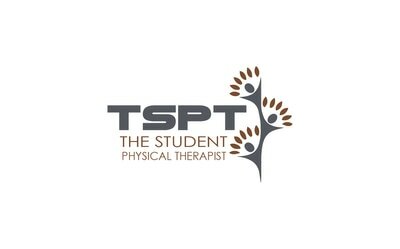 Diagnostic Accuracy: Sensitivity: .722; Specificity: .769 ("Prospective evaluation of magnetic resonance imaging and physical examination findings in patients with greater trochanter pain syndrome"). 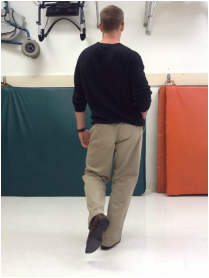 Importance of Test: A very common gait abnormality seen in public is trendelenburg gait. Either the hip drops or we see compensatory trunk motion to make up for the weakness of the hip abductors. During stance phase of the gait cycle, the hip abductors (the gluteus medius is one of the main ones used in gait) are responsible for maintaining a level pelvis, while standing on one leg. If the muscle is weak or its innervation poor, we often see the result as an individual walking with their opposite hip dropping or their trunk leaning to the ipsilateral side to make up for the weakness. P. A. Bird1, S. P. Oakley1, R. Shnier1, B. W. Kirkham. 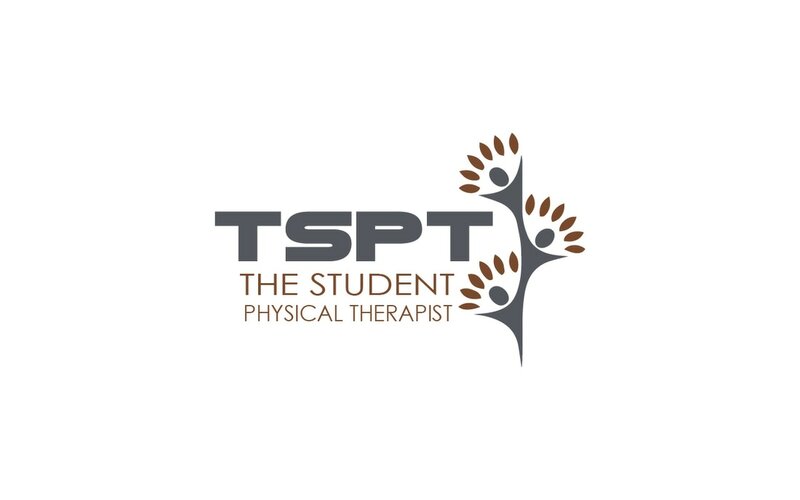 "Prospective evaluation of magnetic resonance imaging and physical examination findings in patients with greater trochanter pain syndrome." Arthritis Rheum 44(9): 2138-2145, 2001. Web. 08/25/2012.